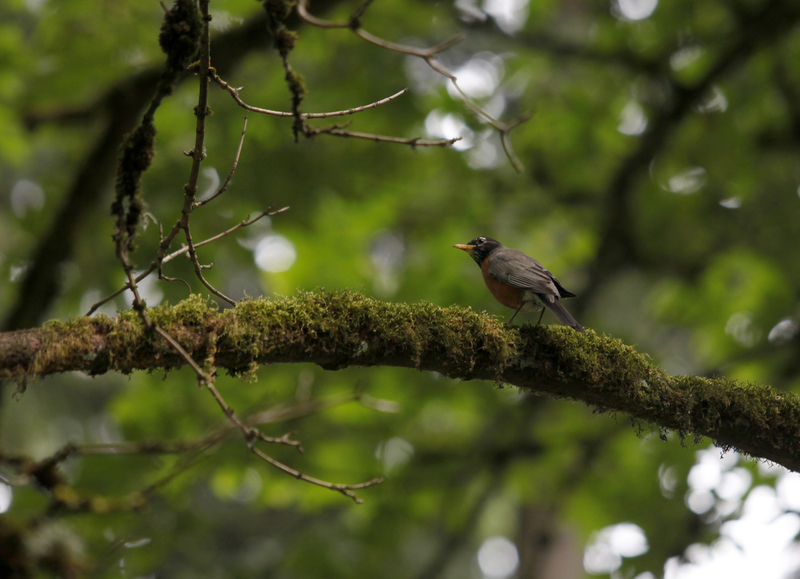 Whispering Woods Natural Area (previously named Whispering Woods Park and Chantal Village Park) is a nineteen-acre wooded natural area in Beaverton's Five Oaks/Triple Creek neighborhood. 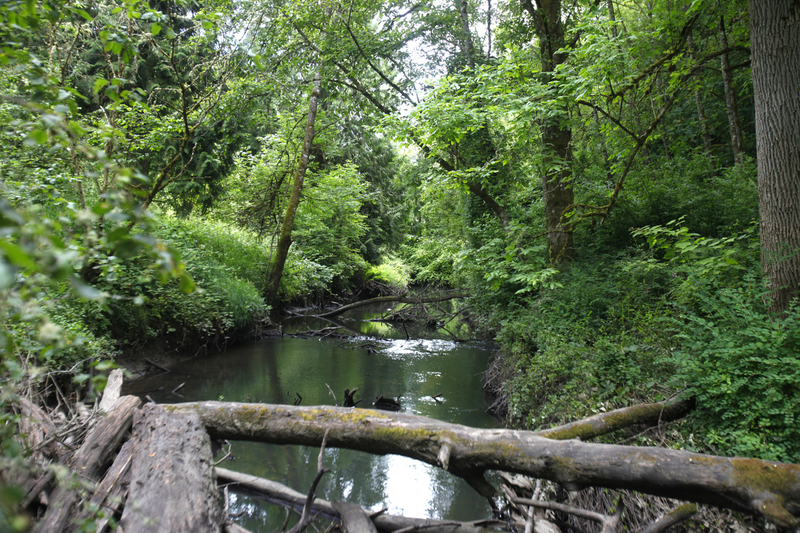 Beaverton Creek flows west through the site toward Rock Creek and the Tualatin River. Trails and picnic tables make Whispering Woods Natural Area a great destination for an afternoon in nature. The park district recently completed restoration work in the natural area, removing invasive plants and planting native trees and shrubs. 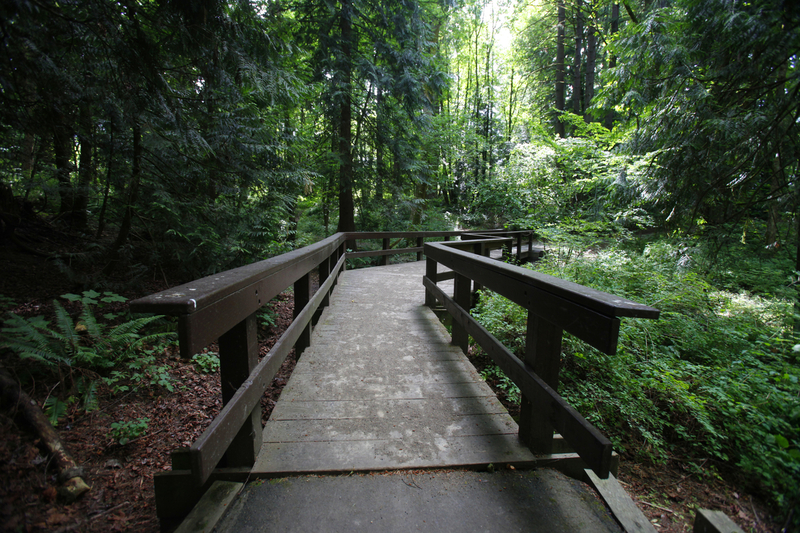 On the south side of the natural area, a loop trail from SW 192nd Avenue passes through evergreen and mixed forest, with another trail extending from the loop that heads downhill toward Beaverton Creek, exiting onto SW Kalyca Way, which connects back to SW 192nd Avenue. 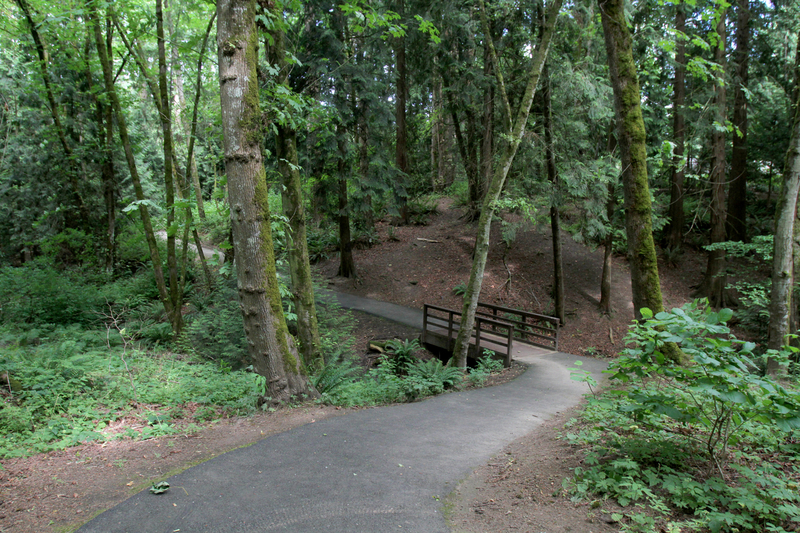 A trail extends into the north side of Whispering Woods from Hillsboro's Arleda Park.